I’ve used smoke machines on shoots indoors before, and they never end up looking quite the way I expect. 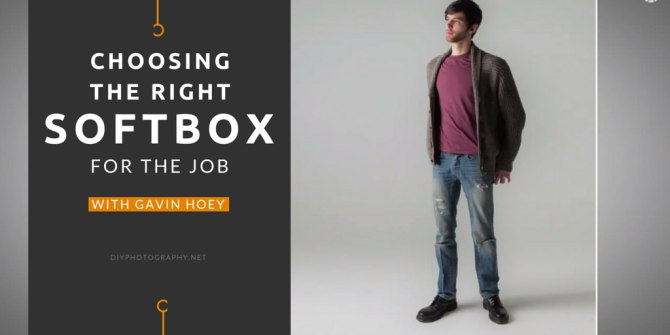 Thanks to this video from Gavin Hoey, though, I think I now know why. Obviously, I was using the wrong kind of smoke. In the video, Gavin shows three different liquids that can be used to create smoke, when and why you might want to use one over another, as well as how to light them. At some point or another, anybody who shoots portraits is going to need to shoot outdoors in bright sunlight. Even if you actively try to avoid it, it’s going to happen one day. It’s just inevitable. Maybe you’re not a portrait photographer, but you have a fancy camera and a flash. Friends or family may ask you to shoot their photo. Sunny days might be beautiful, but often not for portraits, unless you have a bit of flash to offer a helping hand. In this video from AdoramaTV, Gavin Hoey walks us through overpowering the sun. We see flash units of various power from small speedlights to large battery operated strobes. Even just a speedlight in a small softbox makes a massive difference. Going over to a more powerful flash produces dramatically different results.